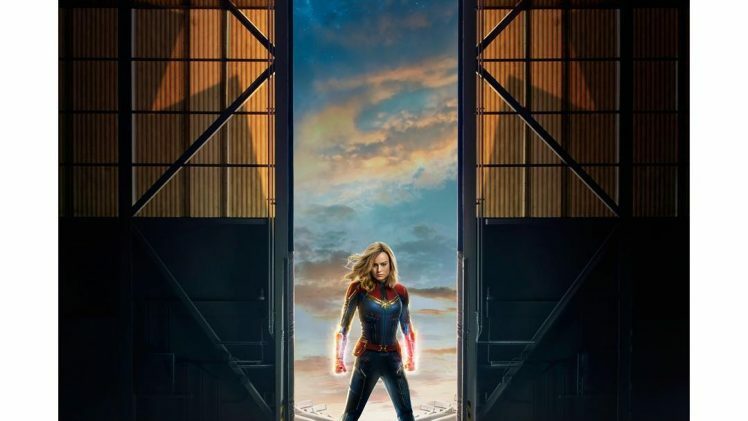 Marvel threw movie lovers into a major frenzy with Tuesday’s release of the first trailer for Captain Marvel. The new movie is billed to hit the big screens from March 2019. 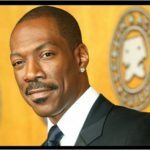 Written and directed by Anna Boden and Ryan Fleck, Captain Marvel stars Brie Larson, Samuel L. Jackson, Ben Mendelsohn, Djimon Hounsou, Lee Pace, Lashana Lynch, Gemma Chan, Algenis Perez Soto, Rune Temte, Mckenna Grace, Clark Gregg, and Jude Law.